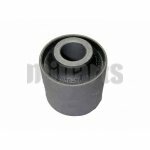 What is the definition of bushing? 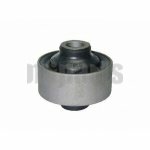 It is a removable sleeve or liner for a bearing, or a connection used to reduce the size of an opening. 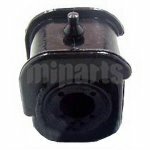 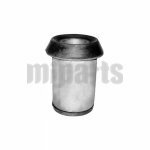 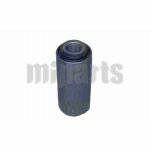 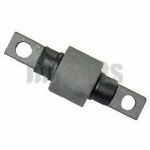 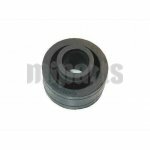 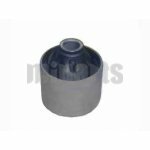 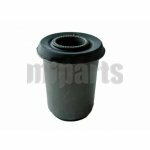 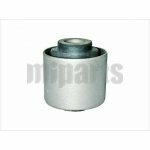 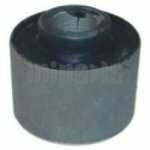 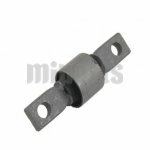 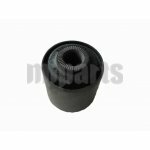 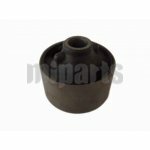 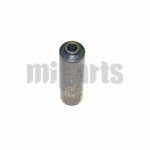 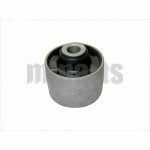 The bushings sold on Miparts Auto Parts is mainly for cars and other vehicles, with various types, e.g. 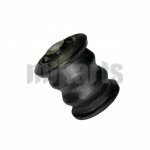 engine bushing, suspension bushes, spring bushing, control arm bushing. 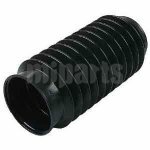 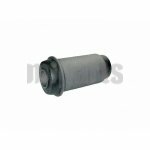 Besides, other rubber parts are available at our store, e.g. 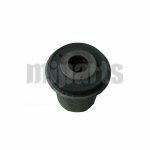 engine mounting wholesale.